2 Fat Nerds - Many Things Were Consumed! Home/Buffalo, Health/Many Things Were Consumed! 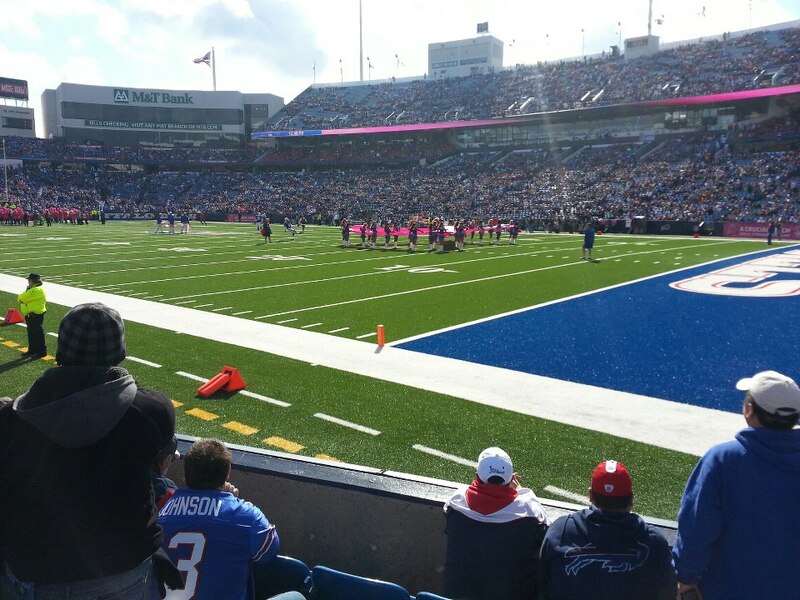 These would have been absolutely amazing seats if it weren’t for the fact that every single touchdown was at the other end of the field… but it was still cool! 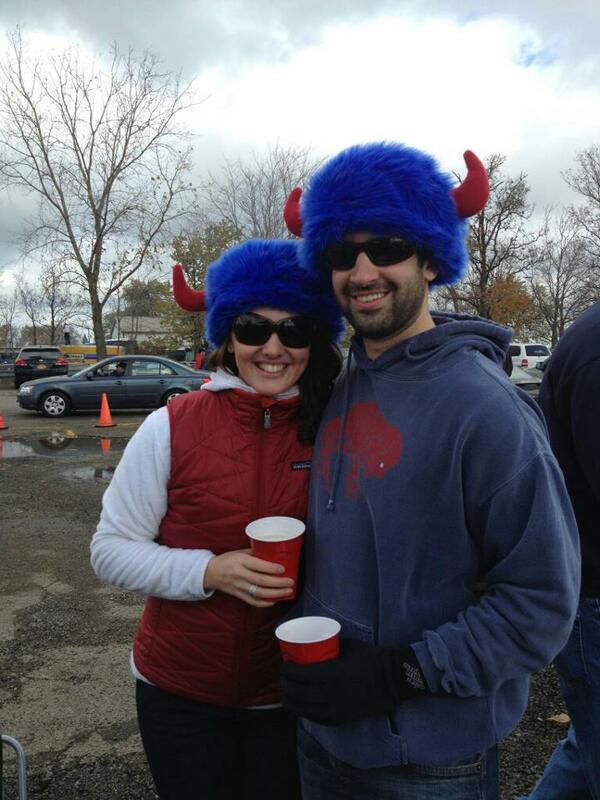 Suz and Mike with their Bills Swag! 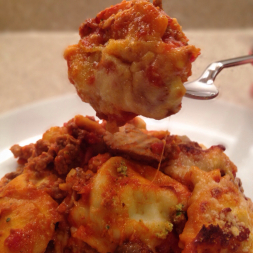 Lets just say, Weigh-In Wednesday this week is going to be a fun one…. ! More photos to come most likely as a second post later in the day. Hope everyone had a great weekend and congrats to those of you who raced! Where’s the update?! Let’s see pictures!